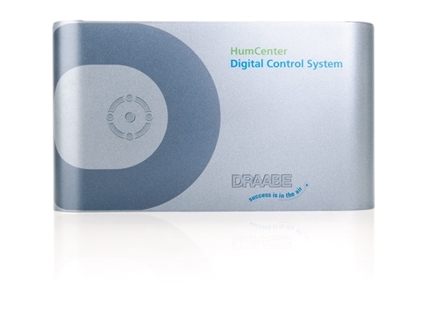 The DRAABE PurControl unit is the central control and information unit for the Pur container. Its continuous status display allows you to read all of the system's operating states at a glance. 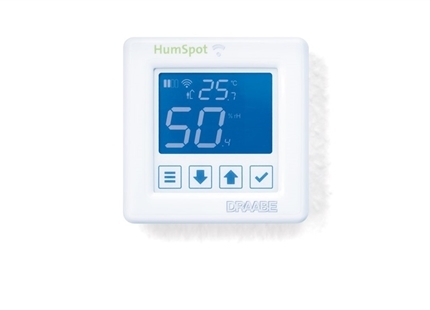 The intuitive user interface also gives you access to additional information such as pressure level, conductance or performance history. PurControl's long-term data storage facilitates additional analysis that can provide detailed information on the factors affecting operation over an extended period. 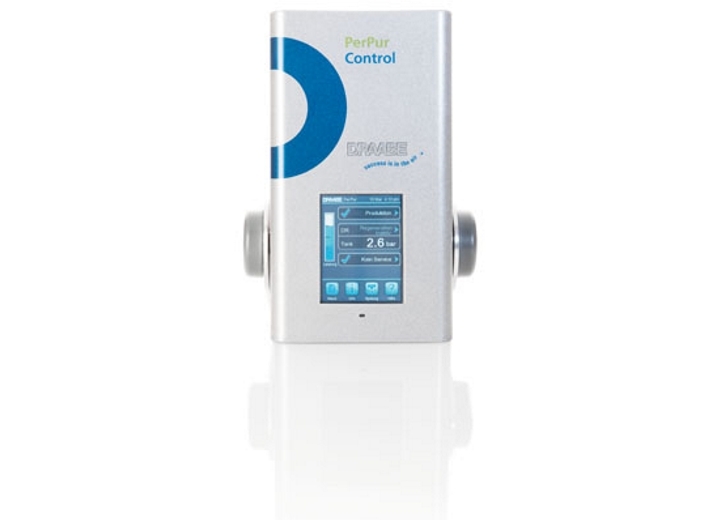 With its ergonomic design and touchscreen, operating PurControl is easy and convenient. 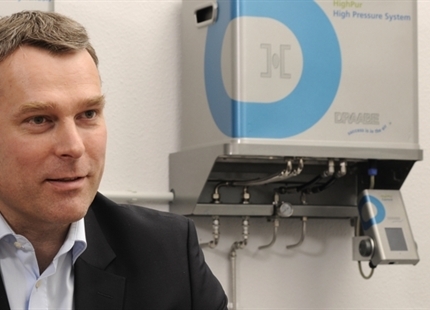 Do you have questions about the DRAABE PurControl? 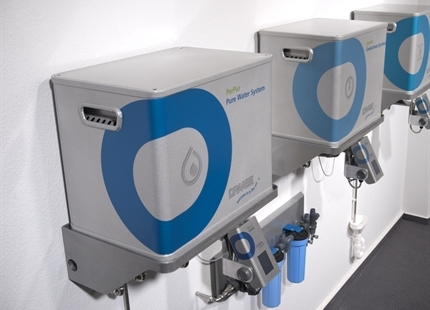 The water treatment ensures hygiene and operational reliability for any air humidification.